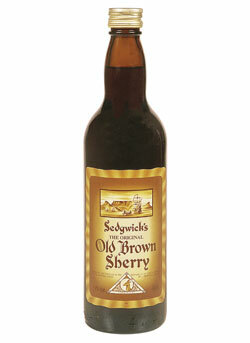 Made in the Spanish Oloroso style, Sedgwick’s Old Brown Sherry has a nutty brown colour and sweet taste. Launched in 1919 and South Africa’s original old brown sherry, Sedgwick’s Old Brown Sherry is loved by many South Africans, old and young. Since I learned drinking so around OBS as favourably known good drink to ward off winter blues!